"The fact that something can be preserved for future students and professional people to study at a time when new techniques are available to verify the discovery is very important," he said. 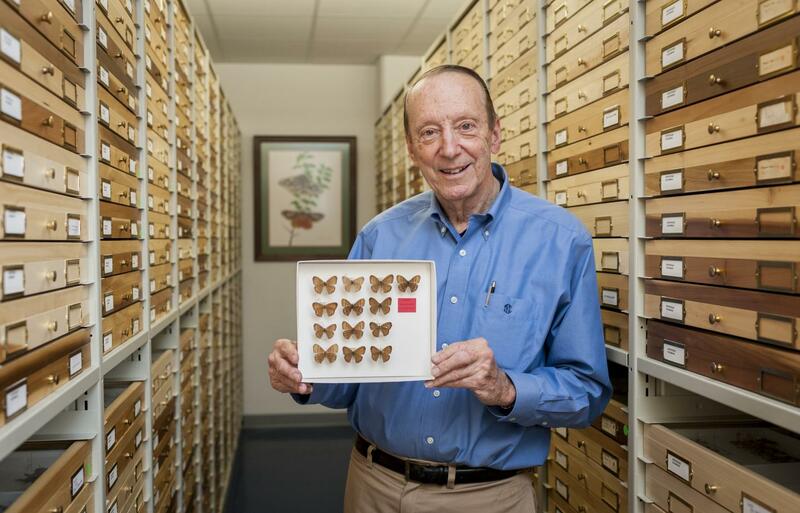 "It shows just how long specimens can be preserved, hundreds of years in a museum, and still be invaluable to understanding the changes that have occurred. Climatic change, pesticides, heavy metal pollution in the air – all that is recorded in the wings and bodies of butterflies."